Get ready for this lively panel discussion where three family business representatives will share their candid experiences and success stories in bringing subsequent generations into the spirit of entrepreneurship. You will gain valuable advice on how to instill the next generation in a family business with the entrepreneurial spirit that built the business in the first place. Mike is the Founder and Managing Director of Northeast Business Advisors, Mike is an entrepreneur and experienced mergers and acquisitions advisor who has owned and operated several successful high technology businesses, has an extensive background in brokering small and middle market transactions, deal structure, financing and brings a sense of fairness and equality to the transaction. Mike has a Bachelor of Science in Accounting degree and an MBA degree, and holds CPA and Certified Business Intermediary credentials. He is actively involved in many organizations representing the mergers and acquisitions industry. 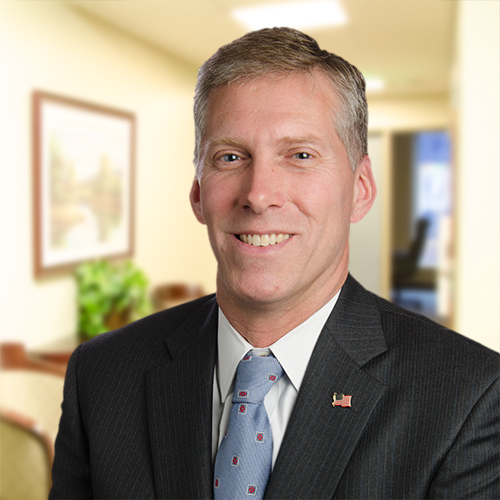 Panel Chair– Doug Otto, Partridge, Snow & Hahn,LLP concentrates his practice in complex business and commercial law, including the prosecution and defense of federal and common law copyright, trademark and patent infringement claims. Doug litigates claims based in unfair competition, fraud and antitrust violations, theft of trade secrets, invasions of privacy and the misappropriation of confidential and proprietary business information. He represents clients from the life sciences, pharmaceutical, medical device, biotech, energy and technology-based industries. Doug has tried cases to both judge and jury, across numerous state and federal court jurisdictions. He has experience before various federal and state administrative agencies; and, he has successfully arbitrated matters arsing out private sector disputes. Michael Robinson holds a Bachelor’s degree in Health Care Administration from Ithaca College in New York and a Masters in Business Administration from the University of Massachusetts. Prior to joining Rogers & Gray Insurance, Mr. Robinson worked in finance and strategic planning for Spaulding Rehabilitation Hospital and Partners Health Care System in Boston, MA. 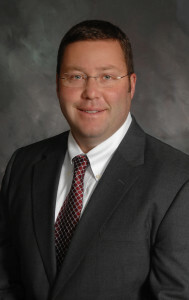 He has been employed by Rogers & Gray Insurance Agency since 2003, is one of 3 principals, and currently holds the position of Chairman of the Board. He is current member of the Board of Directors of the Cape Cod YMCA and is a co-founder of the Cape Cod Young Professionals. He is a past board member of the Hyannis Chamber of Commerce, Rotary Club of Harwich-Dennis, and has served on various committees at the Rehab Hospital Cape & Islands, Cape Cod Playhouse, & Cape Cod Foundation. Jeff Glassman - President/Owner, Darn It!, Darn It! Inc. is a 15 year old family run distribution and refurbishment business based in New Bedford Massachusetts. We provide door to door logistic solutions, warehousing & distribution services for the ever-changing needs of retailer, manufacturers and wholesalers worldwide. We offer a full line of logistics services including: clothing distribution, label change, quality control & refurbishment, clothing inspection, dry cleaning & pressing. Peter O’Brien is the President and CEO of Global Mechanical Services, Inc., a refrigeration heating and cooling contractor operating throughout New England. At the age of 25, Peter took over the family business when his father passed away. Being just a mechanic at the time, he was quickly thrust into the management side of the business, and forced to navigate through a number and variety of obstacles. Twenty-one years later, Peter is running Global Mechanical, a $6M per year company alongside his younger brother, Mark. Global employs a workforce of 43, including office staff and both union and non-union labor. Peter received both Journeyman and Master training and licensing through the Pipefitters Local 537 Training Center in Dorchester. He attended Merrimack College and now resides in West Newbury with his wife Rebecca and their four children. This is a joint program with the Family Business Association.